Plot After reading the diary of an elderly Jewish man who committed suicide, freelance journalist Peter Miller begins to investigate the alleged sighting of a former SS-Captain who commanded a concentration camp during World War II. 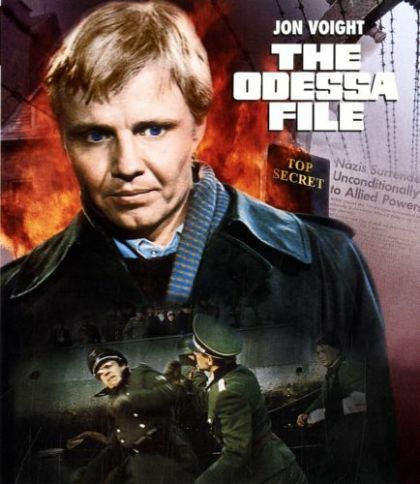 Miller eventually finds himself involved with the powerful organization of former SS members, called ODESSA, as well as with the Israeli secret service. Miller probes deeper and eventually discovers a link between the SS-Captain, ODESSA, and his own family.